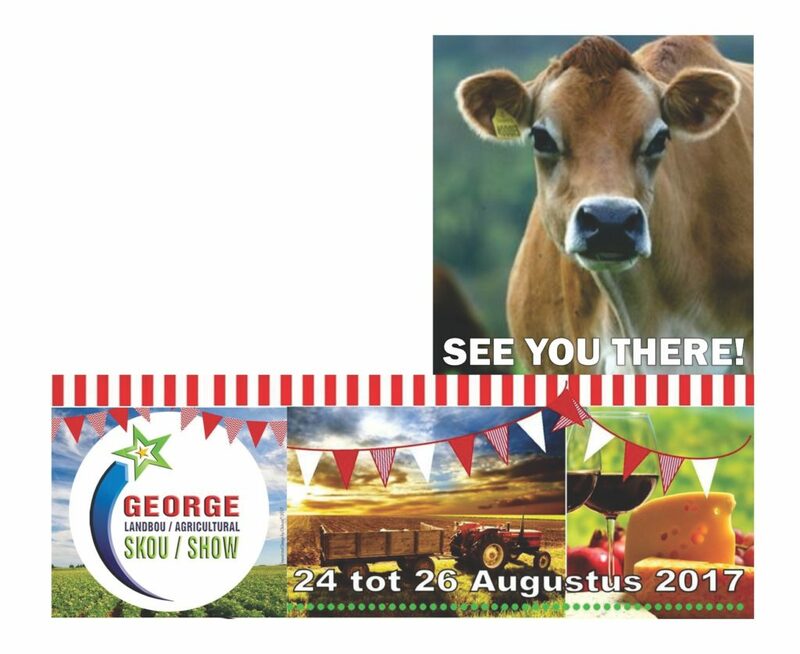 We are very excited about this year’s George Agricultural Show! We will be introducing fresh, new ideas to ensure a pleasant show-experience for all show visitors and exhibitors. Various Agricultural events will be held during the three days including a Horse Show, Horse Championships, Cattle Show and exhibition, Western Cape Simmentaler Championships, Cattle Auction, Outeniqua Jersey Championships, Merino evaluations, Sheep Shearing demonstrations, Various exhibitions and informative presentations by the Department of Agriculture, Poultry Show and Pigeon exhibition, Game section with stalls and demonstrations, Farm worker of the Year competition and a Regional Youth Show with goats, sheep and cattle. also have plenty of other events and interesting exhibitions for the whole family to enjoy including a Fun fair with various rides, Jumping Castles and Pony Rides for the kids, more than 200 stalls with beautiful products, delicious food, interesting equipment and exhibitions, live entertainment in the Cheese and Wine tent and wine pairing in the Wine Pairing tent, a Beer Tent with a huge entertainment area where you can enjoy your food and drinks, Top South African Artists that will perform in the big Entertainment tent, Mrs and Miss George Competitions, the various beauty competitions for all ages (from baby to teenager), a Morning with Kevin Leo (for the elderly) and a Mountain bike race. Our yearly Flower Show will be held on the weekend of 15 to 17 September this year at the Dias Museum Complex . 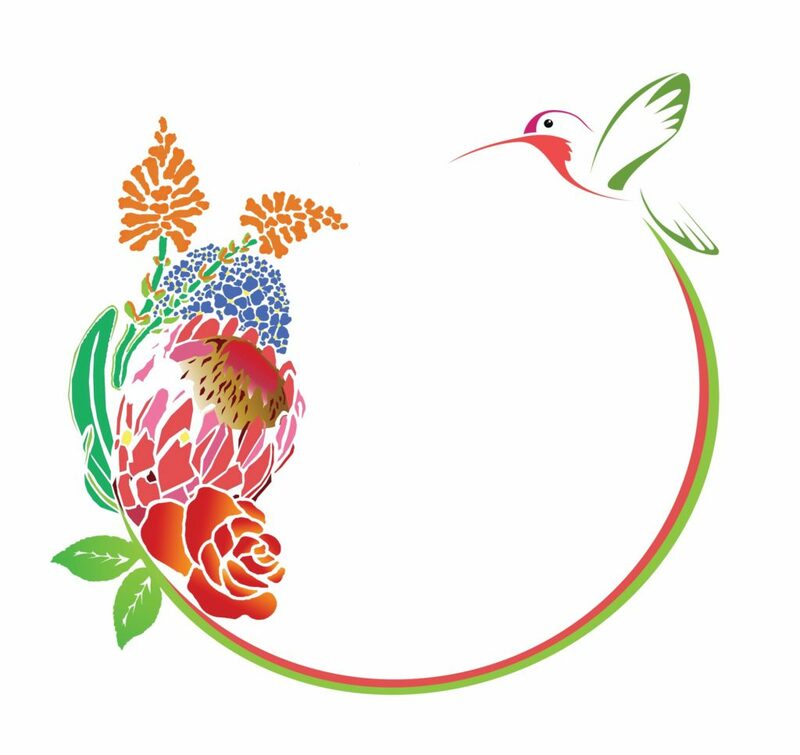 As you can see our name has changed as we are focusing on our indigenous flowers and plants this year.Our yearly Flower Show will be held on the weekend of 15 to 17 September this year at the Dias Museum Complex . As you can see our name has changed as we are focusing on our indigenous flowers and plants this year.Geraniums of all colours and varieties are firm entry favourites at the annual flower show. The Best Cut flower on the show . The best Indigenous plant or flower on the show.The Best pot plant etc., as well as the person with the most points earned on the show. Mossel Bay Municipality and the local transport industry recently joined hands with a first-of-its-kind initiative in the Western Cape to create positive change in up scaling the quality of health and wellness services to the community. The aim is to empower communities with knowledge to address health issues caused by overcrowding and poor ventilation in living, working, public transport and congregant settings in communities that increases among other TB transmissions among the vulnerable. 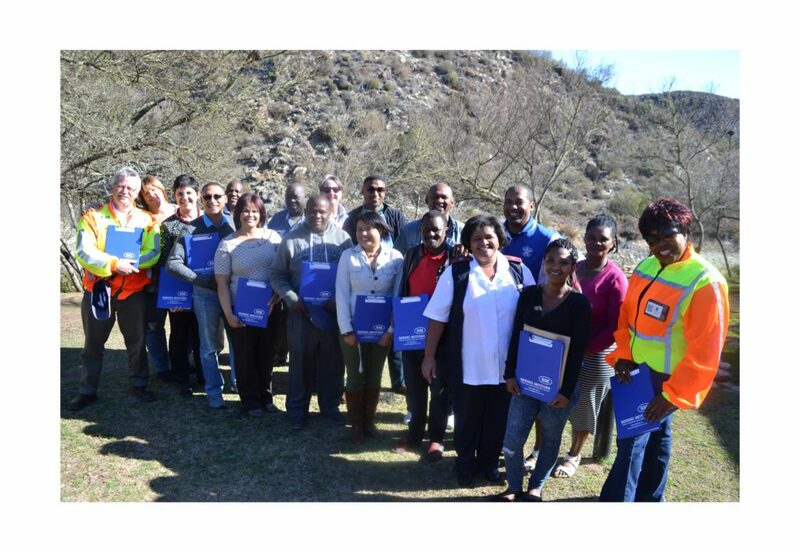 Mossel Bay Municipality and the local transport industry recently joined hands with a first-of-its-kind initiative in the Western Cape to create positive change in up scaling the quality of health and wellness services to the community. The aim is to empower communities with knowledge to address health issues caused by overcrowding and poor ventilation in living, working, public transport and congregant settings in communities that increases among other TB transmissions among the vulnerable. This program will consist of quarterly workshops with taxi operators (executives) together with Health Department, Mossel Bay Municipality and the Provincial Regulating Entity. 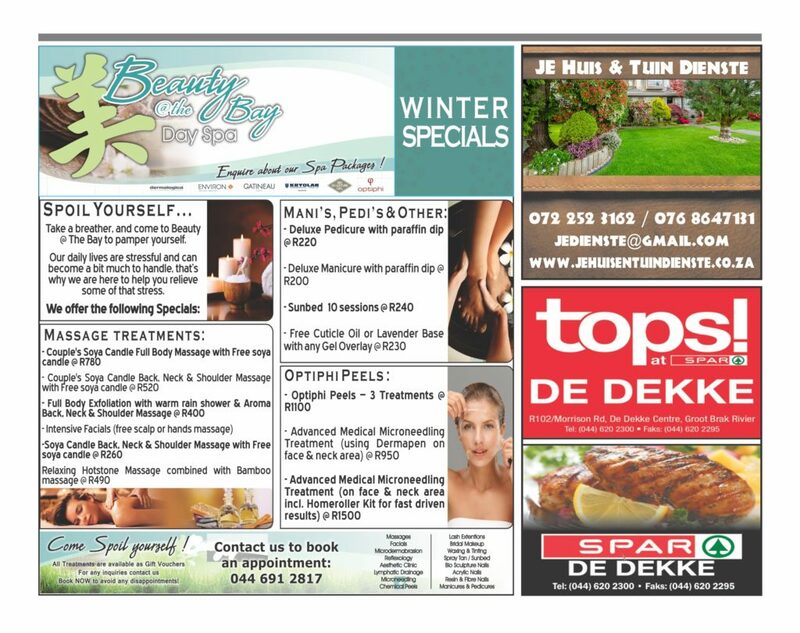 On the site workshops will also be conducted on a continuous basis at the Mossel Bay taxi rank, Mikeva taxi rank and Langeberg Mall taxi rank. Various stakeholders including Seesig Motors, Baleng Redisa Mogo, Department of Transport and Public Works, Provincial Regulating Entity: Department of Transport, PJAAG and Mossel Bay Taxi Associations took hands with the Health Department and Mossel Bay Municipality and signed a pledge to act as gatekeepers for the vulnerable and try to bring social change to people who are disproportionately affected by HIV, TB and STIs due to their higher risk behaviours and/or legal and social issues that increase their vulnerability to health problems. • educate communities about HIV/Aids, TB, STI’s, Road Safety and the Road Traffic Act as well as the National Land Transport Act. • engineer behavioural change of communities, because the social customs and norms of communities influence individual behaviour not only on social level, but also as drivers of taxi’s that services the community. • create capacity to identify, implement and manage more community ownership, sustainability and capacity within the community and within the different taxi associations. • strengthen social capital in the form of increased trust and reduced stigma and strengthened positive social changes not only on health aspects, but also on the transport industry.If you would like to be more involved in your community and specially want to be part of this journey to take hands with our taxi operators, taxi drivers and the community that is making use of public transport, please contact Alma Kritzinger at akritzinger@mosselbay.gov.za or Robert Jansen at rjansen@mosselbay.gov.za . Some of the stakeholders who signed the pledge. 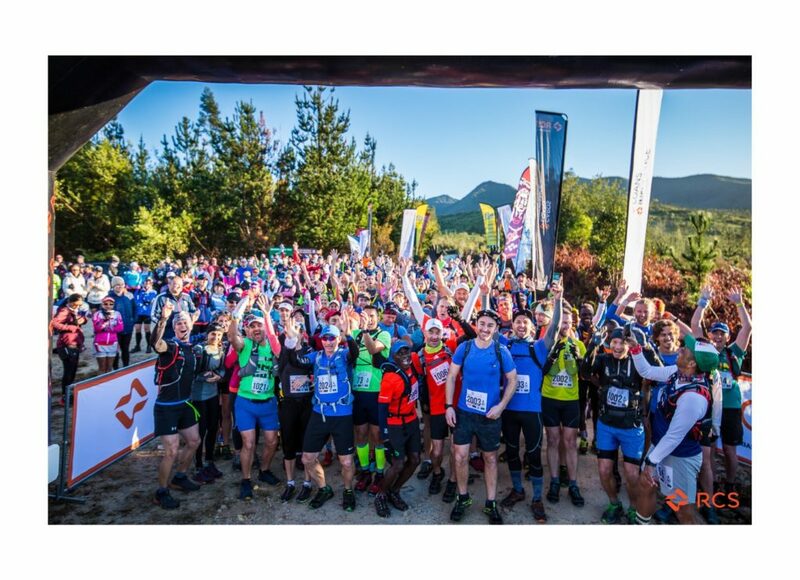 WILDERNESS – The 4th Thousand Sensations Craft Beer, Spirits & Food Festival returns to The Wilderness Hotel near George this September for the Garden Route’s most notable craft beer festival. Over the weekend of 15 & 16 September 40 craft brewers are to showcase more than 170 handcrafted beers and ciders, to an anticipated crowd of over 3,000 sensation seekers. 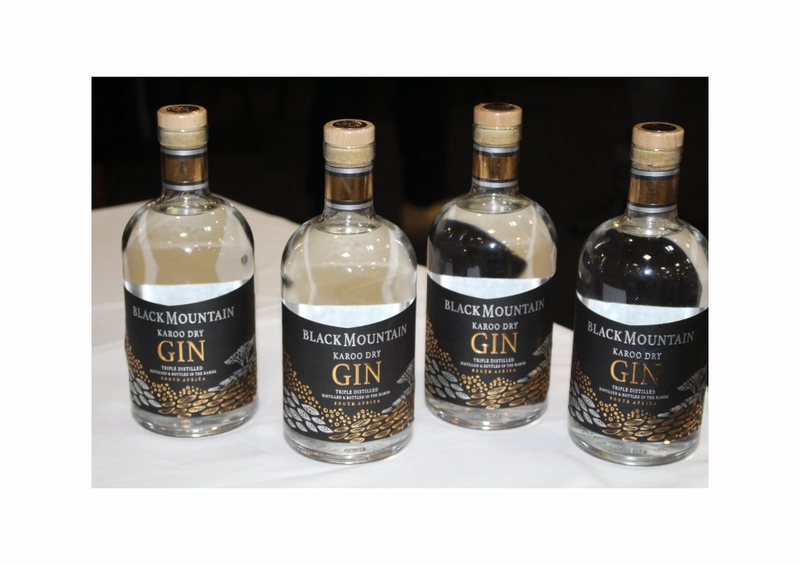 Joining the brewers are 8 craft distilleries, Tapanga Rum, Six Dogs, Black Mountain and Fynbos Distilleries among them, presenting whisky, brandy, vodka, gin and rum to those who prefer their tipple stronger. The festival’s wine needs are catered to by two wineries of which ReedValley from Mossel Bay makes their first appearance. A variety of handmade, delicious, non-alcoholic alternatives, such as Malt-drink Breva and Pomegranate will be on offer. As always there’s craft food on the menu too. The Wilderness Hotel and 10 gourmet food stalls are tasked to keep stomachs full and satisfied throughout the weekend. Entertainment isn’t in short supply either. Musical talents Andra, Riaan Smit, Kevin Leo, Behind Two Jays, Jonty Hendrix & Wade and others will ensure a total of 16 hours of live music entertainment. BMW Pure Craft Bikes promise to spell-bind bike fans for the 2nd year running with their custom craft bikes, and Rotolabel affords an opportunity to experience first hand the impact of quality labels. Building on the success of last year’s pre-festival events, 3 pairing sessions featuring 8 different beers are scheduled for George, Oudtshoorn and Wilderness respectively, adding to the buzz created in the run-up to festival. A special thanks to WESGRO’s for their support and marketing assistance. 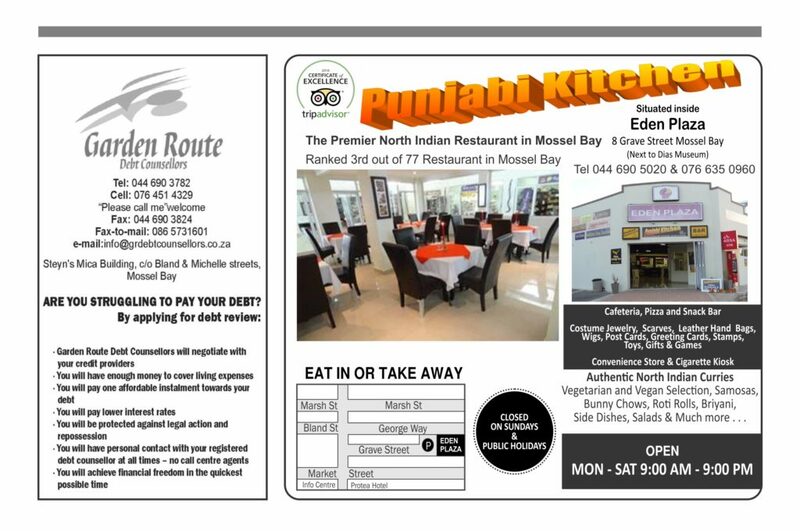 This year a shuttle service, courtesy of King Fisher Restaurant in George, will run between the restaurant and the Wilderness Hotel. 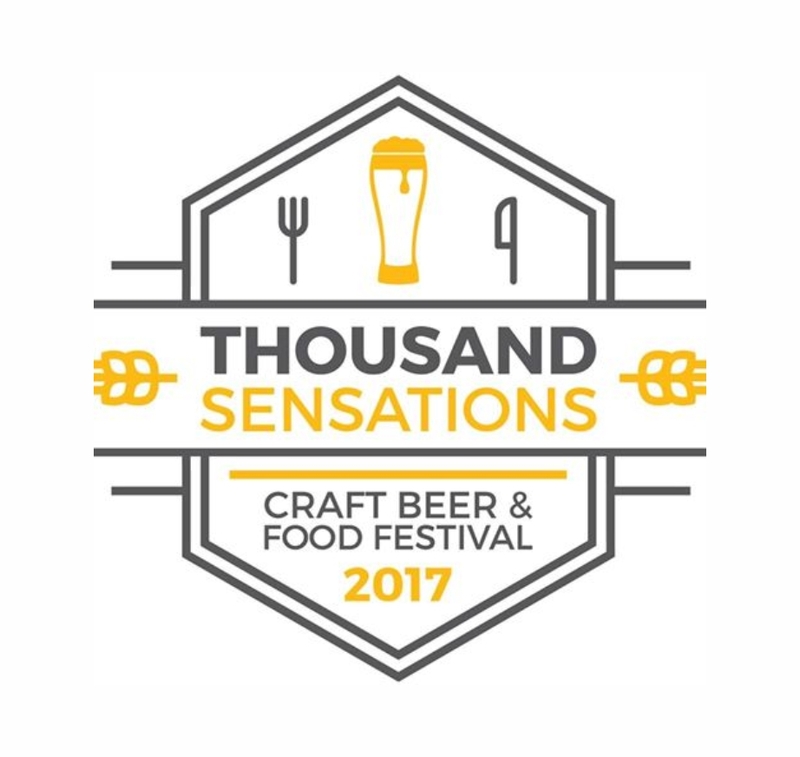 Entry to the festival is only R90 per person per day, and includes a 340ml branded tasting glass, and 500 ml of craft beer. Most independent business owners start their companies thinking they just need to earn enough money to cover their living costs and forget about tax returns. Frequently the initial growth is so rapid and often unexpected that they find themselves struggling to manage the day-to-day needs of the business as the admin piles up. It all seems to be going so well that they just soldier on, promising themselves that they’ll get to the admin tomorrow, but never seem to have the time. It’s an approach which can be a recipe for disaster. “There are too many cases of enthusiastic entrepreneurs who think their business is going well, but have failed to provide for tax. 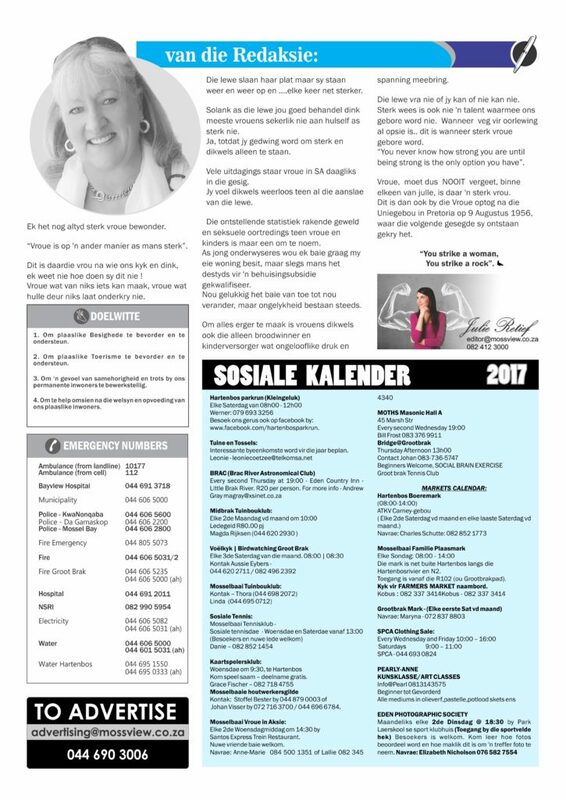 At the end of the financial year, when their provisional tax return has to be submitted, the tax liability can cripple the business,” says Ernest du Toit, chairman of the Direct Selling Association. professional advice from the outset. 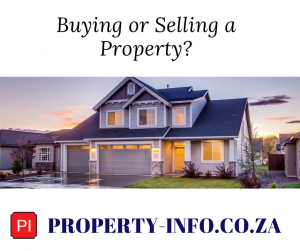 Ask the company you’re representing, fellow direct sales agents or the Direct Selling Association, if they can recommend an accountant who is registered with SARS as a tax practitioner. “If your expertise is in health and beauty products rather than tax law, it’s worth making a small investment to ensure your tax affairs are covered. It could prevent a nasty surprise later on. 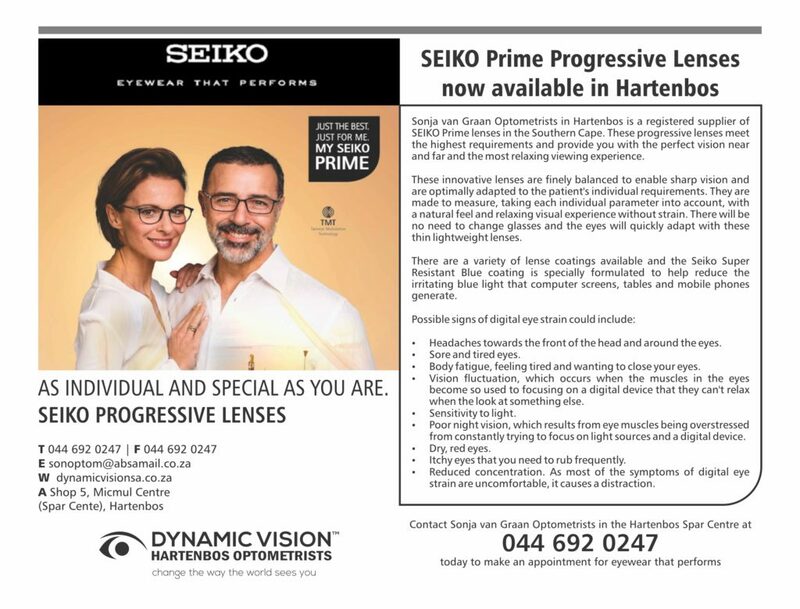 It should also pay dividends as the business grows,” says Du Toit. tart of their business for income tax, and need to submit tax returns irrespective of how little profit the business is making or even if it’s incurring losses. 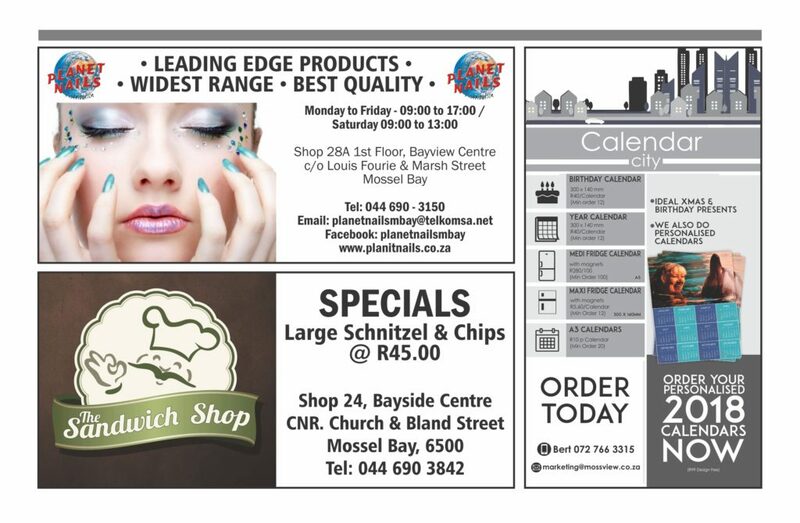 Ø Every business voucher, invoice or receipt needs to be kept. Ø Write details of expenses on the reverse side of the voucher as soon as the expense has been incurred. Ø Maintain a log book for all business travel. Ø All business documents should to be processed regularly. 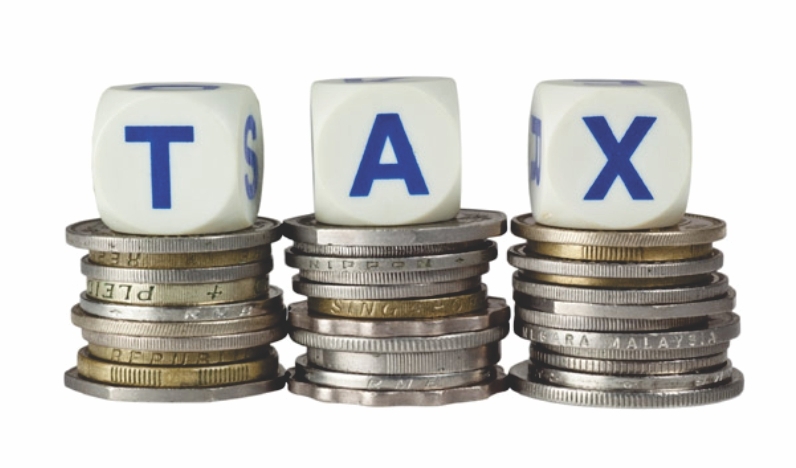 Ø Be aware that VAT registration is compulsory for a business with a turnover of a million rand or more. A business may voluntarily register for VAT before the turnover reaches this level. Administrative procedures include things like keeping track of bank deposits and all business-related expenses. Typically we find that the most successful direct sellers are those who are meticulous about their administration. It’s the attention to detail that sets them apart.